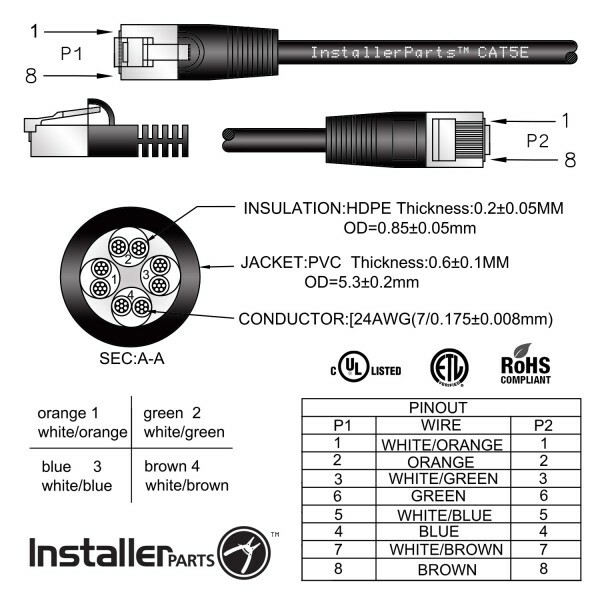 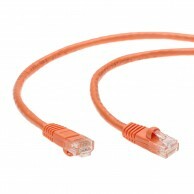 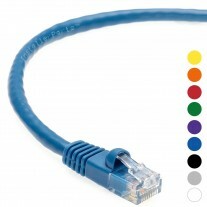 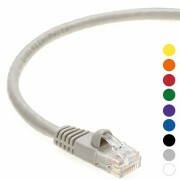 CAT5E CABLE: InstallerParts CAT5e patch cables connect common devices on a Local Area Network (LAN), such as laptops, PCs and Mac, computer servers, printers, modems, routers, hubs, switch boxes, network media players, NAS, VoIP phones, and more. 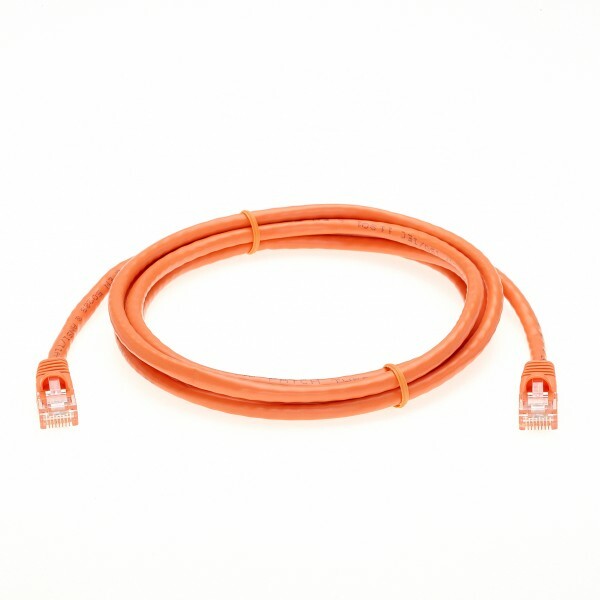 HIGH QUALITY 100% COPPER: InstallerParts patch cables are made of 100% bare copper wire with 50 micron gold plated RJ45 plugs. Our cables use high quality, long-lasting materials and feature a highly durable design at an affordable price. EXTRAORDINARY PERFORMANCE: With speeds of up to 1 Gbps, our 350 MHZ UTP booted ethernet CAT5E cables provide a high-speed, fast data transfer for server applications, cloud storage, video chatting, online high definition video streaming and more. 100% MONEY BACK GUARANTEE: We are confident that you will love our CAT5E cables. If for any reason you do not, we will accept your return for a full refund. 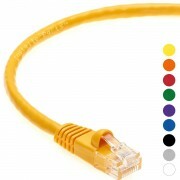 InstallerParts patch cables are made of 100% bare copper wire and 50 micron gold plated RJ45 plugs. 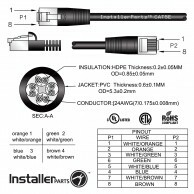 We do not use CCA (aluminum wire).